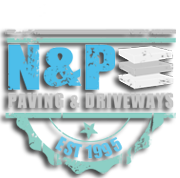 At N & P Paving & Driveways we offer a good selection of Permeable block paving, driveways, patios and paths in different colours and styles. One thing sometimes overlooked with driveways is that there can be instances where you will require planning permission! In October 2008 new rules were introduced for householders who were wishing to pave over front gardens to make driveways for cars etc. 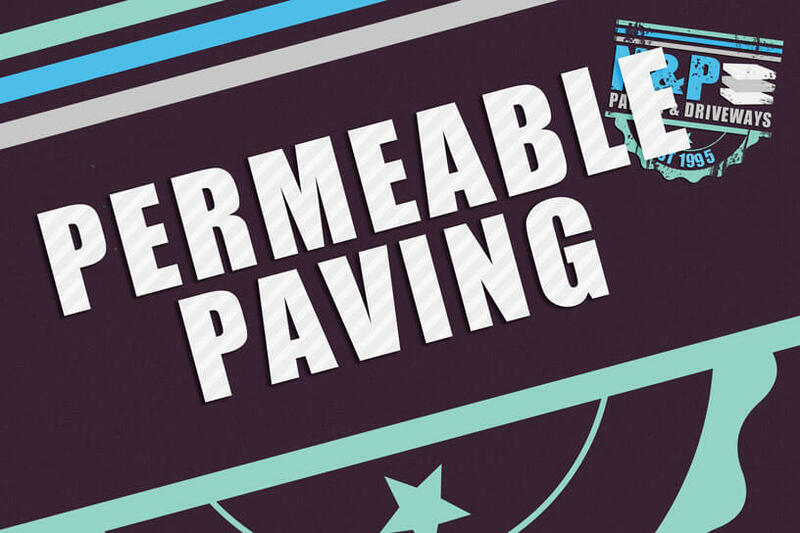 The good news is that you will NOT need planning permission if a new driveway uses permeable (or porous) surfacing that allows water to drain through, such as gravel, or permeable concrete block paving or other substances such as porous asphalt. If the rainwater is directed to a lawn or border to drain naturally, you may not need permission so it is best to check with us at your site survey and we can help advise you or check with your local authority first. With our permeable block paving blocks they allow water to disperse in the area it falls. There is no need to add in extra drainage for this type of block paving and no planning permission is required. If you are thinking of a permeable block paving driveway, patio or pathways take a look at our gallery for Permeable block paving.